In this climate of growth in travel and travel destinations, Acacia Adventure Holidays feels its obligation to respect and minimise any negative impact which our groups have on the environments and destinations we visit. Principles and practices of our Responsible Tourism policy informs decisions made in operational, administrative and office management areas. If managed correctly, cultural interaction can benefit both clients and local communities. We are proud to regularly involve our groups in hands-on-style visits to and collections for, the following projects on our tours. 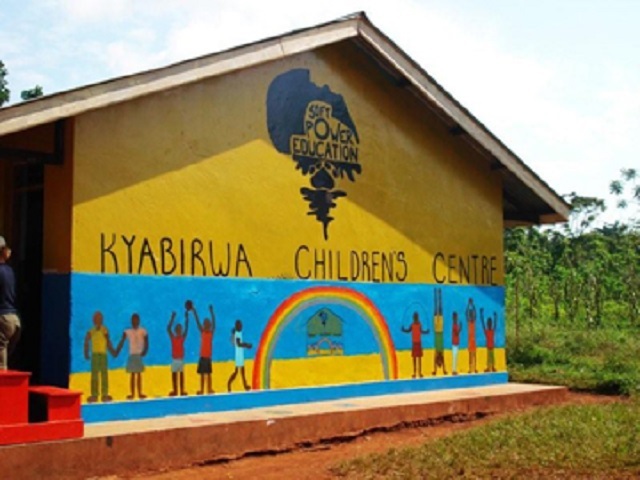 Soft Power Education (SPE) is a British registered charity and Ugandan NGO working with communities in Uganda to improve quality of life through education. The Snake Park was established in 1993, when BJ, Lynn (Ma) and Wade Bale along with good friend Deon Naude settled in Meserani after moving up from South Africa. They support the local community in many ways, providing a free medical clinic for up to 1000 patients per month and a home for four orphans, the park is involved in various other projects around the community, such as building knew classrooms at a local school and overseeing the running of an adult education centre. The Snake Park currently provides employment for approximately 50 local people. After all your activities, relax and enjoy a fully equipped campsite and barbecue area and a fully stocked bar, which has become legendary around the world. Why Visit Ghanzi Trailblazers.....Due to enormous economic and social pressures, the San lifestyle and culture has been all but destroyed. Julian Butler, a local businessman, realizing this, set aside a former cattle ranch in Ghanzi in order to recreate an authentic hunter/gatherer community of the San/Bushman. Ghanzi Trail Blazers caters for visitors wishing to have a genuine glimpse of this fast disappearing unique and ancient culture. We offer a number of activities to interact with the San/Bushman, and to discover how the San/Bushman survived in the Kalahari. Awake to the birdcalls of the Kalahari and prepare yourself for another day in the bushveld. Your guides will be the San/Bushman women. 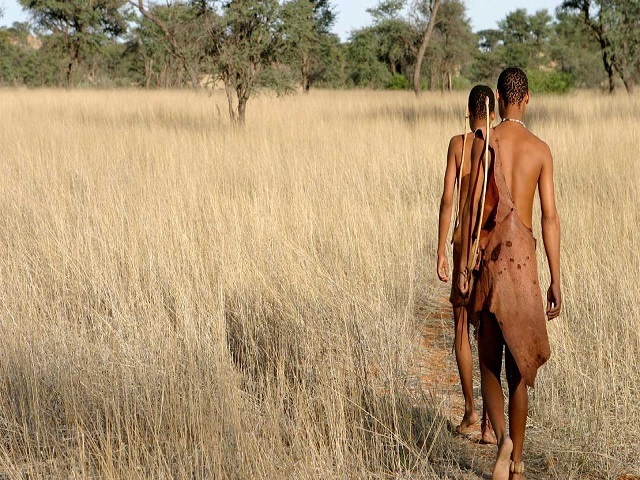 Accompanied by an interpreter, they will give you a glimpse of how the San adapted to the Kalahari Desert, by gathering an astounding array of edible foods, medicinal roots, and other veld products. Witness the ancient dancing rituals of the San. These dances are not only a celebration of life but are also a means of passing on historic folklore from generation to generation. Add a tree to your bill to help compensate for the carbon you'll be using on your trip! Your tree will be planted by Greenpop as part of its urban greening and reforestation projects in Southern Africa. Once your tree has been planted, you will receive a certificate with the GPS co-ordinates, so that you'll know exactly where it's growing! Greenpop is a social enterprise that greens under-greened areas and combats deforestation in Southern Africa. By planting trees together with school children and members of underprivileged communities, Greenpop aims to spread environmental awareness and encourage people to take ownership of trees. They believe that greening can be more fun, popular, and accessible to all. Greenpop was founded in 2010, and has planted over 17,000 trees in over 200 beneficiary schools, creches, community centres, and deforested areas in South Africa and Zambia. Once you have made a booking you will be able to add a tree to your bill. If you want to do, complete the form here and our reservations team will be in contact with you to add this to your booking. 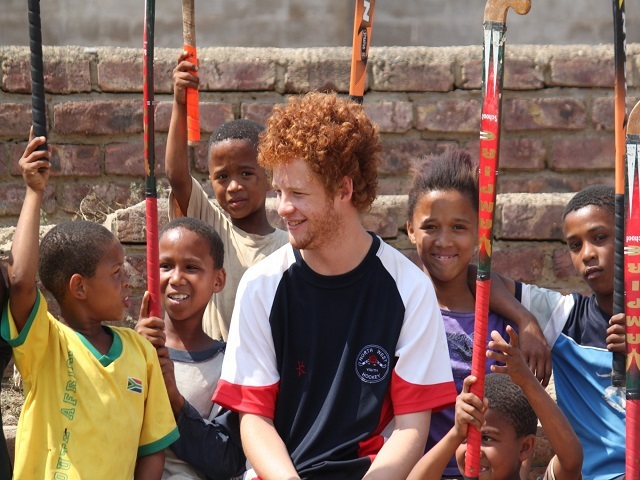 South Africa Volunteer Experience (SAVE) is a registered non-profit Organization (NPO #088 104) that assists, develops and uplifts the local disadvantaged communities in and around Blauberg, Cape Town. SAVE works predominantly in the Dunoon Township and the farming settlements in the Blauberg area. Our aim is to create sustainable development projects that alleviate poverty in our communities. · Unwanted blankets, sleeping bags, and pillows. SAVE works with the community leaders to distribute donations to the neediest members of the community, in particular, families with young children. A good quality sleeping bag could make the difference between life and death for a young child. If you are travelling on one of our trucks and finishing your trip in Cape Town, please consider donating any unwanted clothing, blankets and sleeping bags at the end of your tour. Just let your tour leader know and we will drop them off at our offices.